If you're hypersensitive you need to check your privilege, realize that hey, it's okay to get offended. 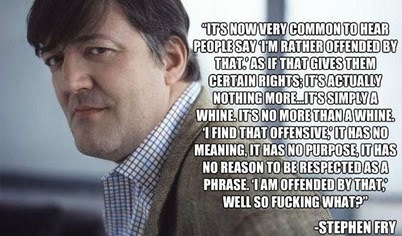 Being offended doesn't make you right. Just offended. the way you said it is more important than what you said. oh if only I had already addressed my stance on that. What in the hell is going on with you. [sigh] Are you having a spaz attack or something. 02:10 AM - droomph quoted Pia Carrot in post Instant MoveCamera in FireRed and Emerald! 12:13 AM - Pia Carrot quoted droomph in post Instant MoveCamera in FireRed and Emerald!